What are learning disabilities and how to deal with them? Learning disabilities, or learning disorders, is an umbrella term for a variety of learning problems. A learning disability is not a problem related to student’s intelligence or motivation. Sometimes the brain of some students simply works differently. This difference affects how they receive and process information. Simply put, students who have learning disabilities see, hear, and understand things differently. In order to handle these problems, the most important thing to keep in mind is that most of the students with learning disorders are just as smart as everyone else and can reach for the same goals as regular students. Target Group – Teachers of primary and secondary educational institutions and vocational training institutions. Objectives – The training course will expand participants‘ knowledge on learning disabilities and its effects on the pupils, as well as provide the solutions to the problems faced due to students‘ learning disorders. Methodology – This training course designed specially for education professionals offers broad theoretical background and hands-on activities for the work with pupils with learning disabilities. Participants will be highly involved during the course activities and become partners in the process of the course creation (program can be adjusted to the client needs) and the process of teaching/learning from each other. The floor will be open all the time for questions and sharing personal experience in order to provide a safe place for educators to sincerely discuss pressing issues, challenges and fears they face at work. Detailed Description – Participants will take part in seminars and workshops in order to gain information about the different types of learning disabilities and their effect on students. 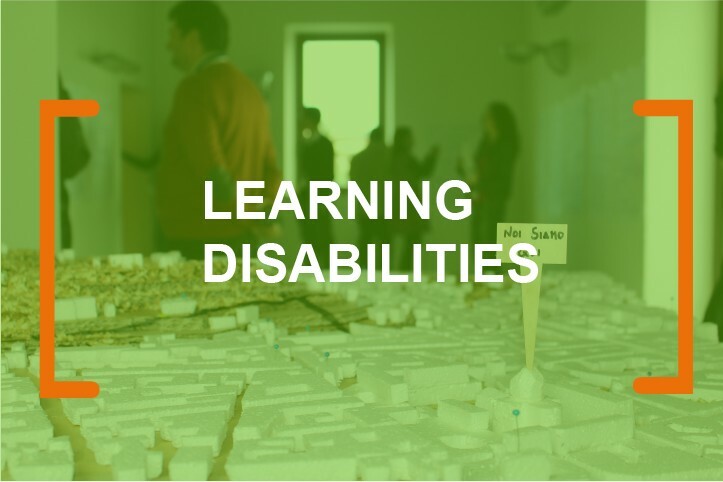 After being provided with a strong theoretical base about the issue, the participants will be introduced to possible solutions for the problems emerging due to learning disabilities (e.g. : individual plans for pupils with learning disorders) and will also participate in a workshop in order to gain practical skills. Training Outcomes – After the training, attendees are expected to better understand the specifics and challenges of teaching students with learning disorders and be able to provide more professional and effective help. Also, to become able to use critical thinking and skills gained during the workshops in order to solve difficulties and problems faced on daily basis. Another important part of the training course in is the knowledge shared by local highly experienced experts successfully working in the field. Future and present educators will be able to apply the invaluable tips that they will receive during the training on daily basis. This training will also expand participants’ career opportunities, as they will bring home experience and knowledge from abroad that will make them more prospective employees not only at their home country but also internationally.